One of the most exciting lightweights is back for more! 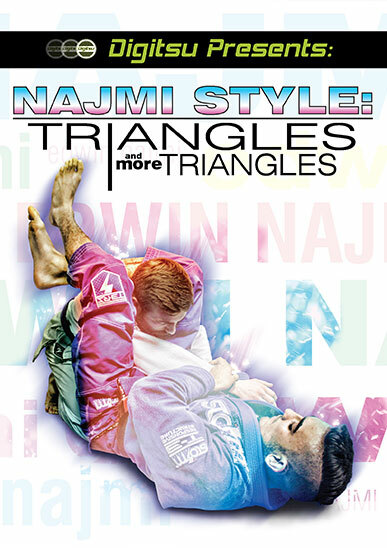 Following up on his hugely successful "Triangles and More Triangles" instructional, Edwin Najmi returns to show you how to take the back like a BOSS. 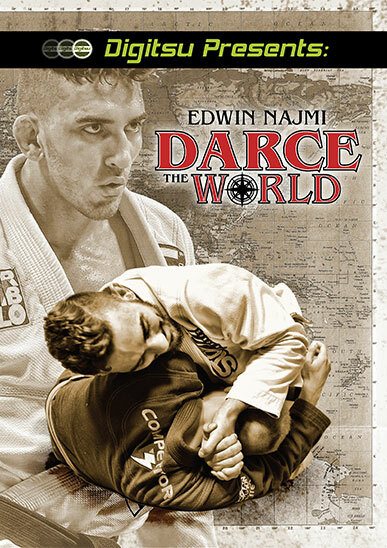 Edwin masterfully walks you through his favorite setups and strategies for passing, taking the back and submitting your opponent. 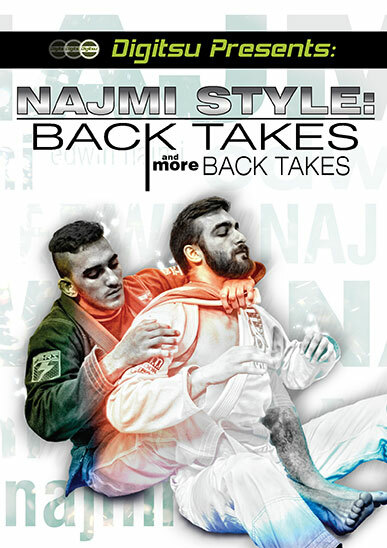 This instructional will help you build your own game plan, because every back take sequence that he teaches can be combined with every passing option that he shows!